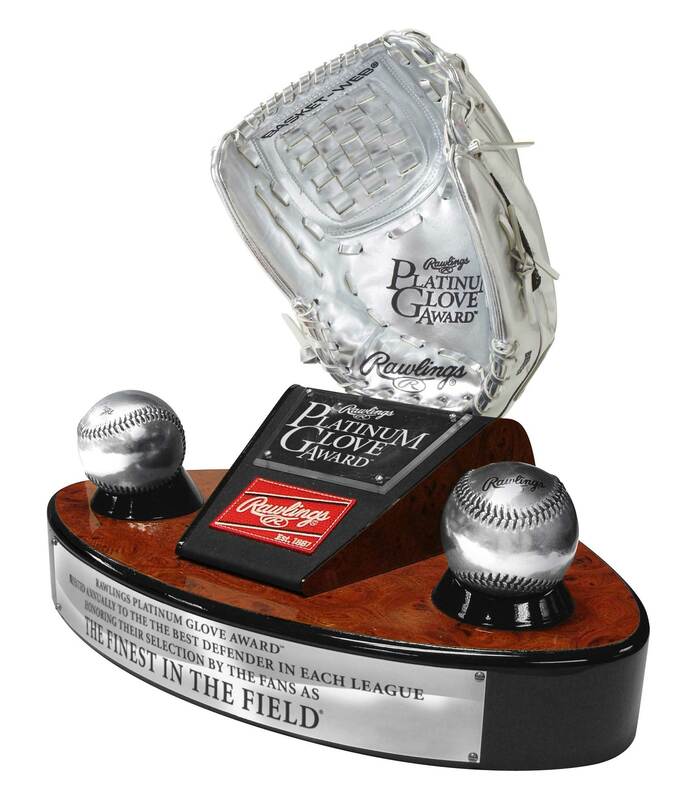 Rawlings Sporting Goods Company, Inc. a subsidiary of Newell Brands (NYSE: NWL), announced today the winners for the 2016 Rawlings Gold Glove Award®, honoring the best individual fielding performances at each position in the American League™ and National League™. 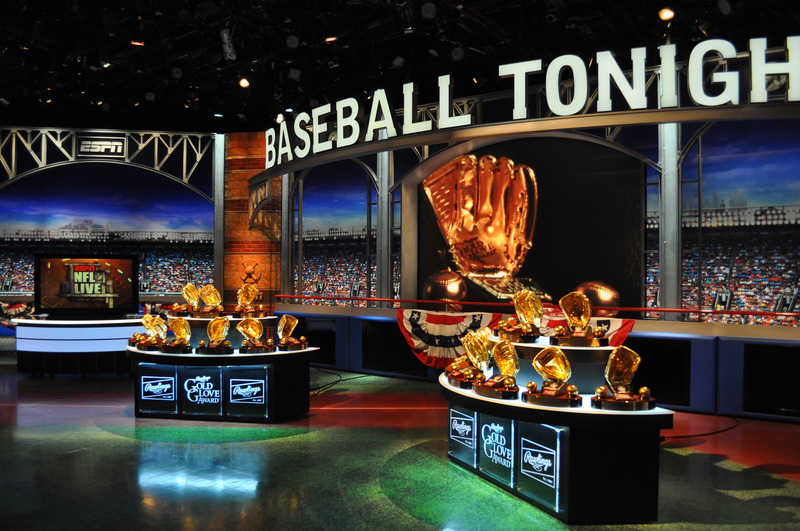 Winners were unveiled during a live, one-hour “Baseball Tonight – The 2016 Rawlings Gold Glove Award® Announcement Show” on ESPN presented by Fanatics. 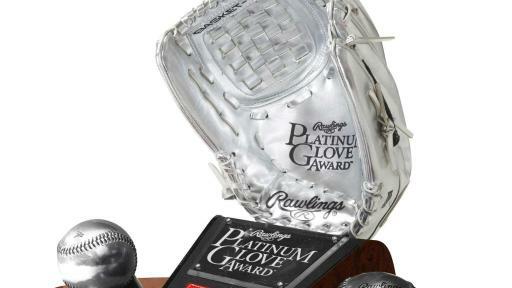 Fans can now vote for the Rawlings Platinum Glove Award™ presented by the Society for American Baseball Research (SABR) winner in each League on Rawlings.com. 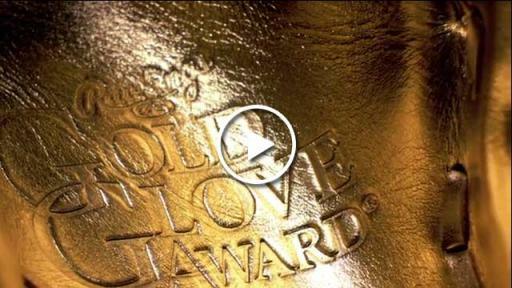 Fans can only select one player in each league among the 2016 Rawlings Gold Glove Award winners to take home the “Best of the Best” honor, to be unveiled at the 2016 Rawlings Gold Glove Award Ceremony on Friday, November 11, 2016. Recognized as the best defensive players at their respective positions, this year’s class of honorees includes nine past winners of the Rawlings Gold Glove Award and nine first-time winners. Salvador Pérez of the Kansas City Royals and Nolan Arenado of the Colorado Rockies are the consecutive award leaders with four straight awards, while Adrian Beltre of the Texas Rangers leads this year’s class with his fifth award. Each manager and up to six coaches on his staff vote from a pool of qualified players in their League, and cannot vote for players on their own team. 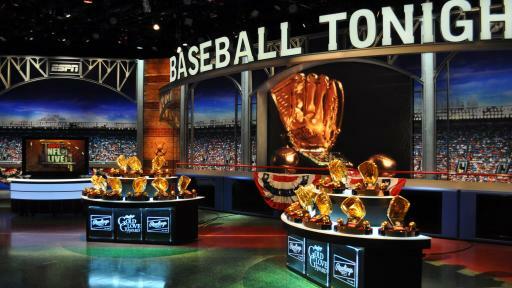 In 2013, Rawlings added a sabermetric component to the Rawlings Gold Glove Award selection process, as part of its new collaboration with the Society for American Baseball Research (SABR). The SABR Defensive Index™ comprises approximately 25 percent of the overall selection total, while the managers’ and coaches’ vote continues to carry the majority. In addition to recognizing this year’s winners at its ceremony in New York, Rawlings will honor Hall of Famer Brooks Robinson with its Lifetime Achievement Award. Also, 10-time Rawlings Gold Glove Award-winning outfielder Al Kaline is going to be inducted into the Rawlings Gold Glove Award Hall of Fame as part of the night’s festivities. 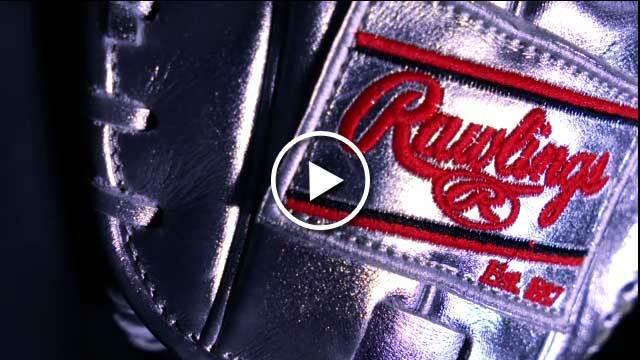 Rawlings Sporting Goods Company, Inc. is an innovative manufacturer and marketer of sporting goods worldwide. 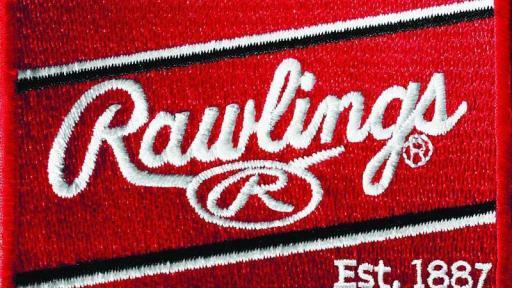 Founded in 1887, Rawlings is an authentic global sports brand, trusted by generations of athletes of all skill levels. 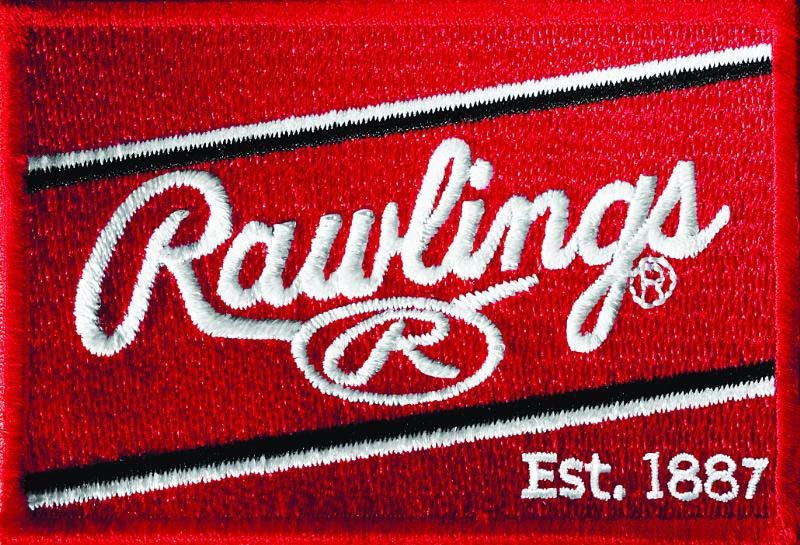 Rawlings’ unparalleled quality and expert craftsmanship are the fundamental reasons why more professional athletes, national governing bodies and sports leagues choose Rawlings. Rawlings is the Official Ball Supplier and Batting Helmet of Major League Baseball®, the official baseball of Minor League Baseball™ and the NCAA®, and the approved baseball, basketball, football and softball of the National High School Federation®. For more information, please visit Rawlings.com or by phone at (314) 819-2800. Newell Brands (NYSE: NWL) is a leading global consumer goods company with a strong portfolio of well-known brands, including Paper Mate®, Sharpie®, Dymo®, EXPO®, Parker®, Elmer’s®, Coleman®, Jostens®, Marmot®, Rawlings®, Oster®, Sunbeam®, FoodSaver®, Mr. Coffee®, Rubbermaid Commercial Products®, Graco®, Baby Jogger®, NUK®, Calphalon®, Rubbermaid®, Contigo®, First Alert®, Waddington and Yankee Candle®. For hundreds of millions of consumers, Newell Brands makes life better every day, where they live, learn, work and play. This press release and additional information about Newell Brands are available on the company’s website, www.newellbrands.com.